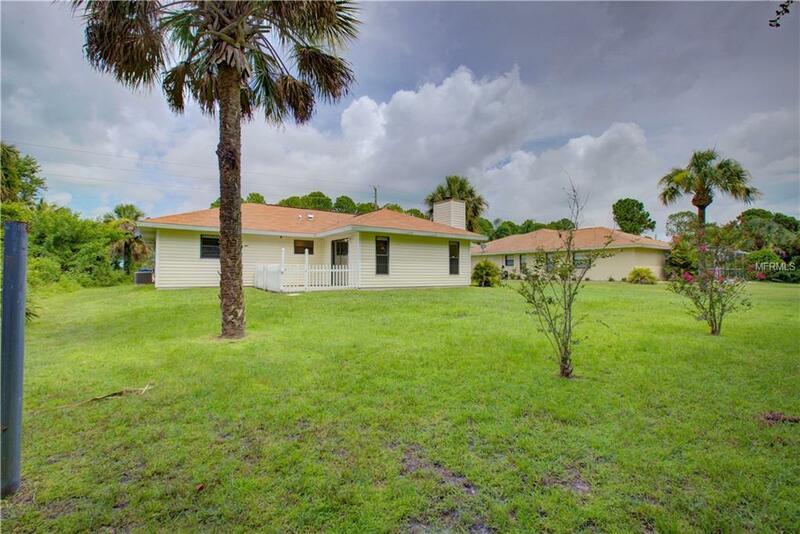 Beautiful Ranch Style Home centrally located in North Port. Open floor plan with living room and family room. 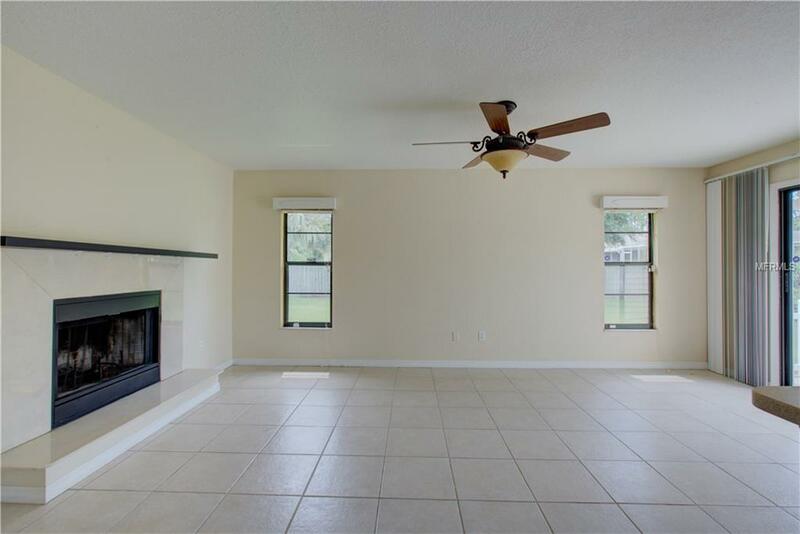 Wood burning fireplace, tile throughout and carpet only in the 2 guest bedrooms. Freshly painted interior, open kitchen with lots of cabinets and counter top space. 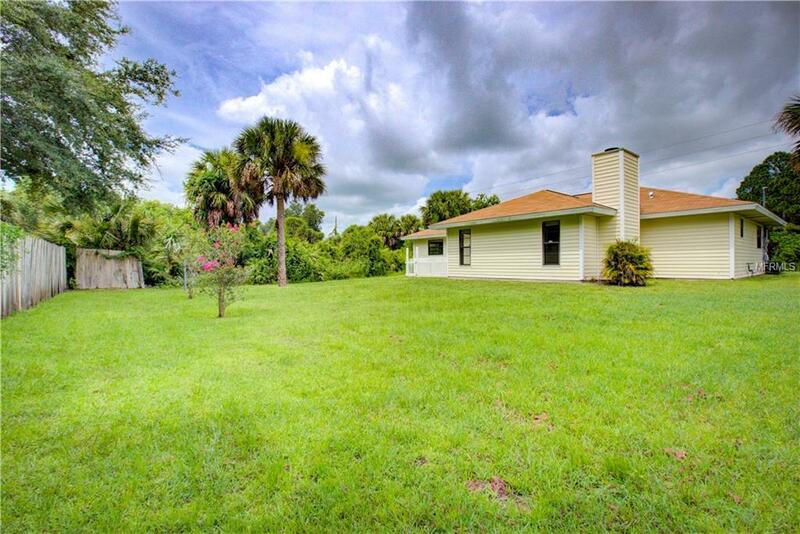 Partially fenced back yard and open patio. Front loading washer/dryer. 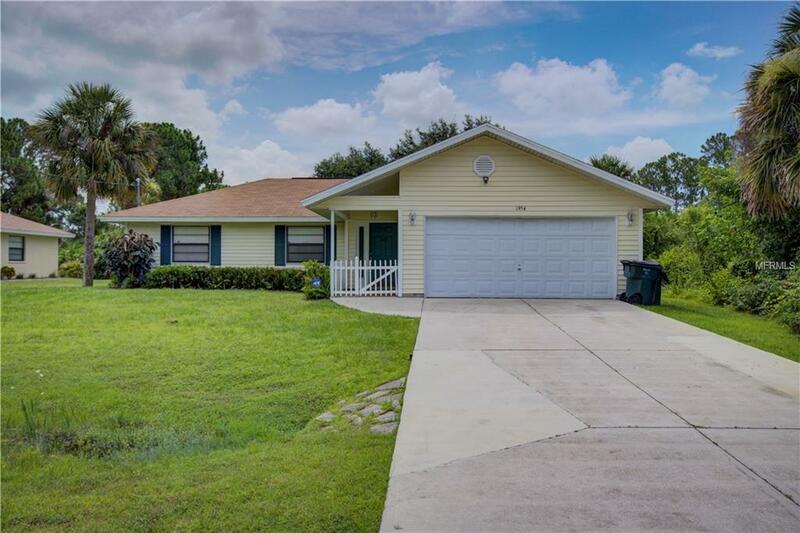 This house is priced to sell! Hurry!